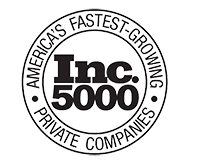 Bossier City, LA – For the third year in a row, Landpoint has been named to the Inc. 5000 list of America’s fastest growing privately-held companies. At number 769 and with more than 590% growth, the company has outpaced other land surveying companies across the nation. Landpoint is one of Louisiana’s 49 privately held companies to make the list, coming in at number 9 in the state this year. 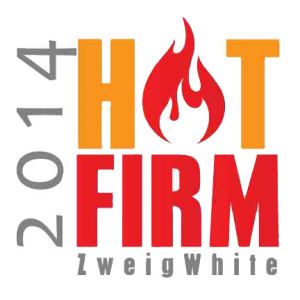 The company has also been listed as the number 5 top engineering firm in the nation. By adding over 150 jobs in three years, Landpoint has demonstrated consistent organic growth. The Inc. 5000 ranks businesses in a variety of sectors – from engineering and health care, to communications and finance. In these rankings, company revenue and growth are just two of the considerations. 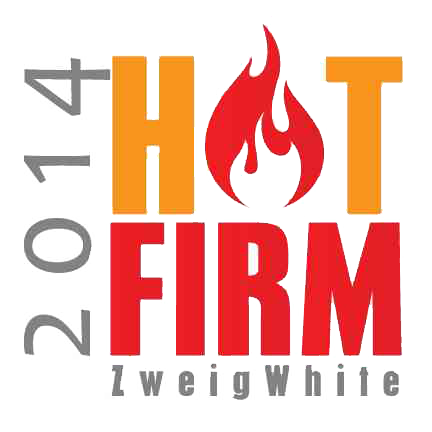 In addition to being listed in the Inc. 5000, Landpoint was also ranked the number three fastest growing engineering services firm by ZweigWhite and was awarded Deal of The Year by the Association for Corporate Growth upon completion of two acquisitions in 2013 and the creation of a platform for future acquisitions. 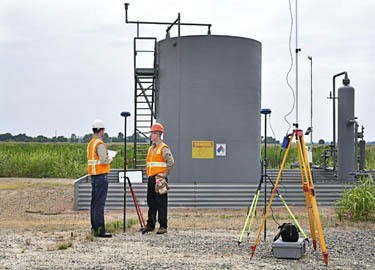 Landpoint is an award winning firm that performs land surveying and engineering services for oil and gas, transportation, commercial land development, and alternative energy sectors. The company also provides environmental consulting, GIS mapping and laser scanning. The value added services and solutions offered by Landpoint are unmatched by other land surveying companies, allowing customers to realize significant time and cost savings. To learn more about Landpoint’s services in around the country, visit http://www.landpoint.net.